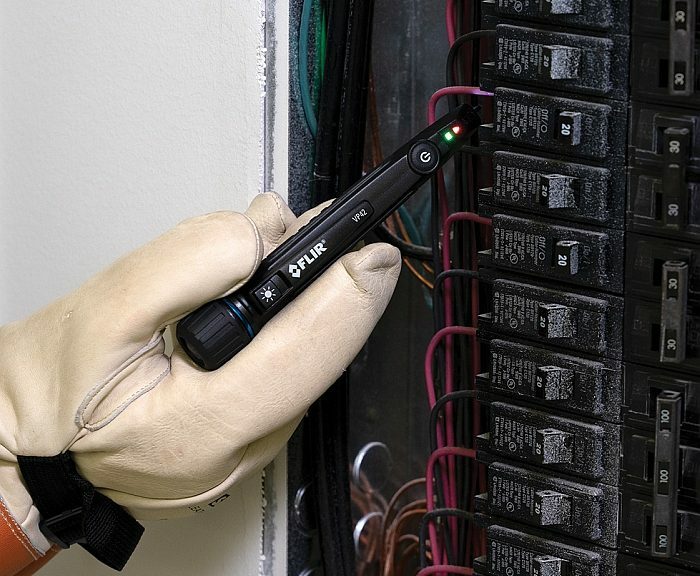 The Flir VP42 non-contact voltage detector is designed for troubleshooting and monitoring electrical installations in residential, commercial and industrial buildings. 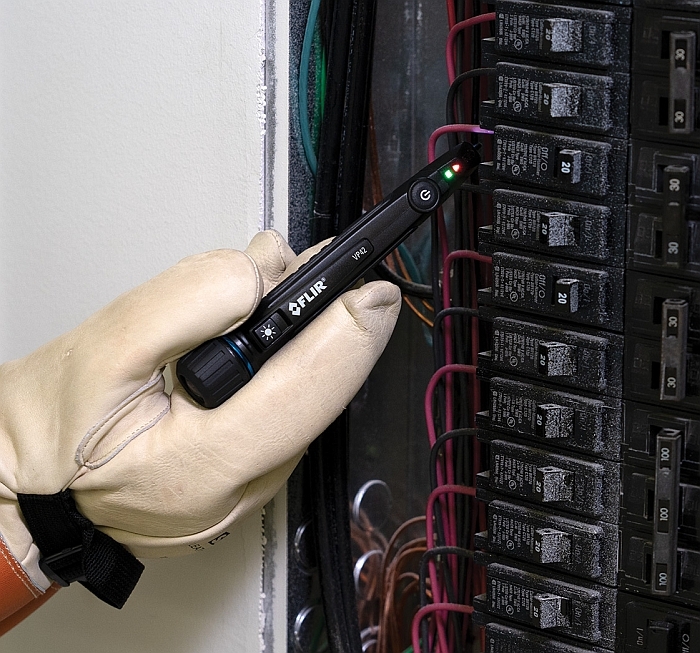 The Flir VP42 detector, which integrates a flashlight, makes it possible to control the presence of voltage in the neutral and phase cables in order to ensure the safety of operators during their interventions on site. Covering an AC voltage range of 19 to 1000 V and a frequency range of 45 to 65 Hz, it promises an operating time of 7 hours thanks to its two AAA alkaline batteries (torch off). This compact instrument (29 mm × 26 mm × 156 mm – 1,1 in × 1,0 in × 6,1 in), which meets the safety requirements of CAT IV 1000V, allows preliminary checks to be carried out on equipment or an electrical cabinet by identifying phase cables. In the form of a pen, the tester indicates, without requiring contact with the electrical wires, the presence or absence of an AC voltage, including for checking the most recent secure sockets. 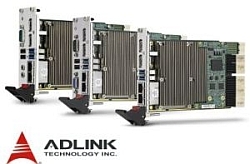 It identifies live and neutral wires in electrical outlets and junction boxes and allows contactless tracking of their path. The user is warned of the presence of voltage via a multicoloured LED as well as by vibrations of the instrument. The Flir VP42 tester, which can withstand falls of up to 3 metres on concrete floors, is covered by a three-year warranty.